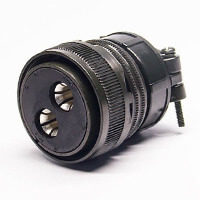 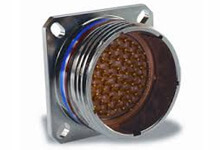 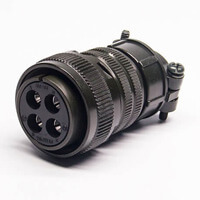 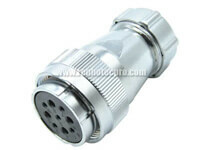 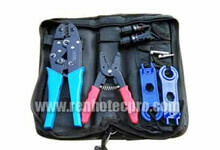 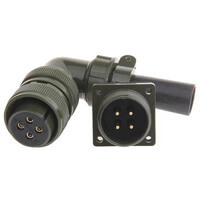 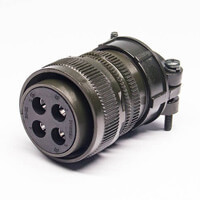 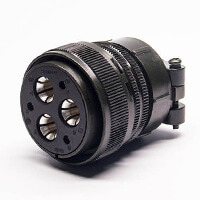 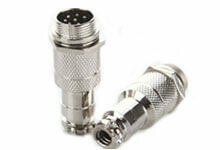 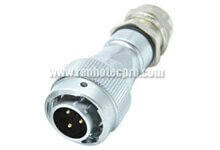 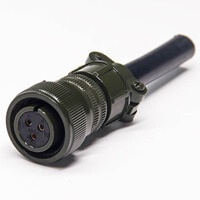 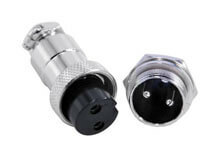 Renhotecpro.com is a department of Renhotec Group Ltd focuing on professional connectors, cable assemblies for harsh environment, especial for Industrial or Military use. 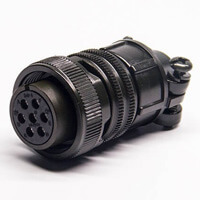 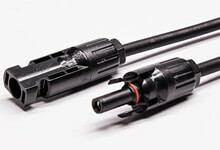 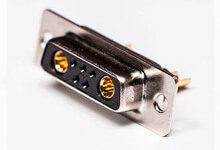 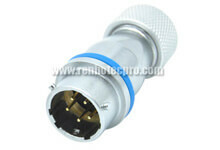 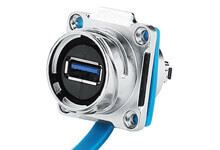 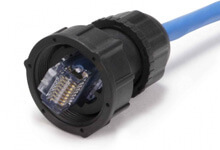 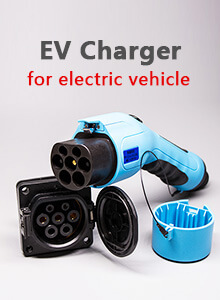 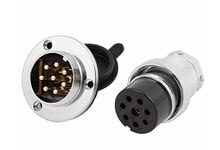 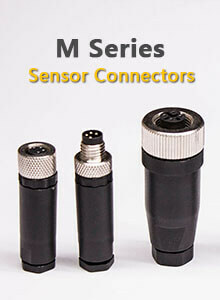 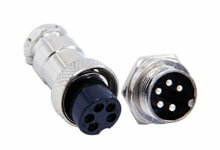 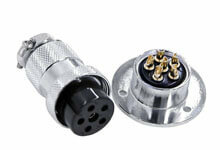 Our goals is to provide high performance connectors and cables with reliable quality and reasonable price. 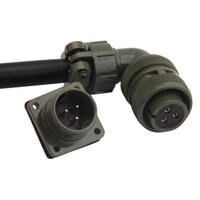 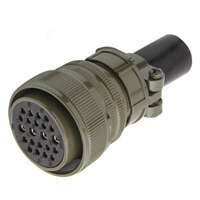 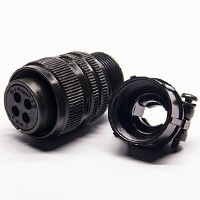 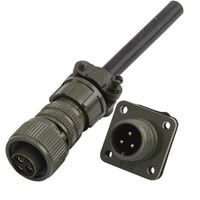 Our main products include M series, GX series, waterproof USB/ RJ45, Mil D-sub, Solar Connector, Optical fiber Connector, etc. 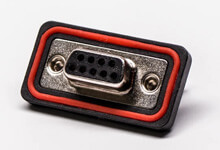 More series will launch according to your feedback. 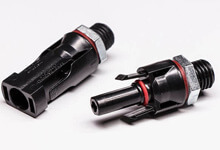 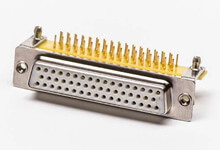 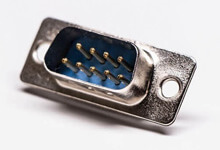 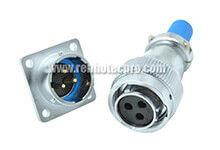 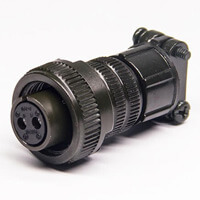 With over 12 years experience on electronic manufacturing, RenhotecPRO make professional connectors for both industrial, military, new energy area application with reliable quality. 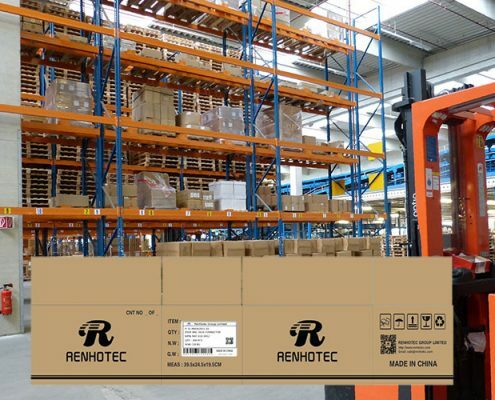 Packing with labels to mark Item No., Quantity, Net Weight, Date of production, Place of Origin for easy identification and smart warehouse management. 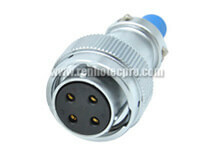 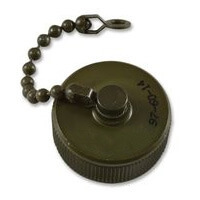 Professional team here to offer you sales and technical support timely. 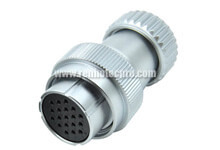 We love to help you find the most suitable solution based on application and environment requirement.